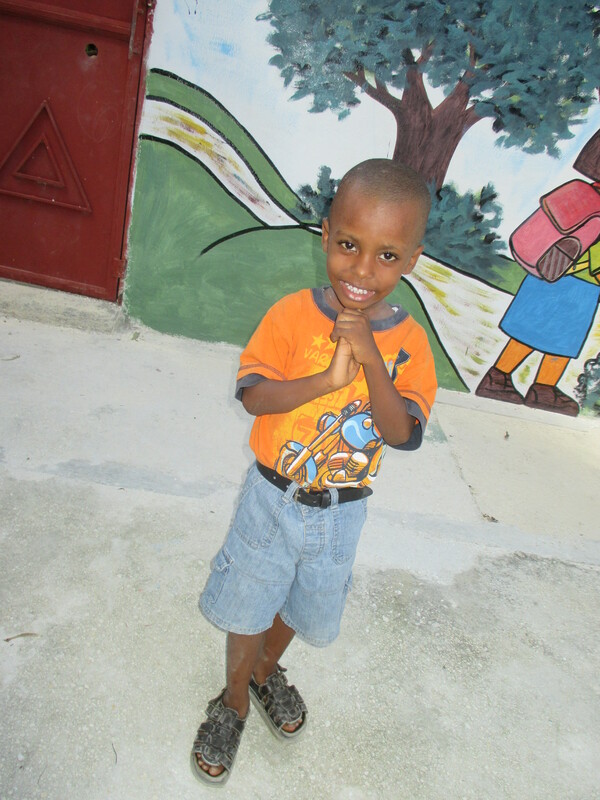 Last month I had the opportunity to go to Haiti. It was exotic, dangerous, a land of contrasts and contradictions: incredible wealth, heartbreaking poverty, dysfunctional bureaucracy, political corruption, fantastic food, searing heat, talented and impressive artists and craftspeople, terrible roads (with nail biting traffic), fabulous rum, crumbling infrastructure, old Creole culture and… everybody loves to dance! Just like New Orleans (except for the rum part, New Orleans makes crappy rum). 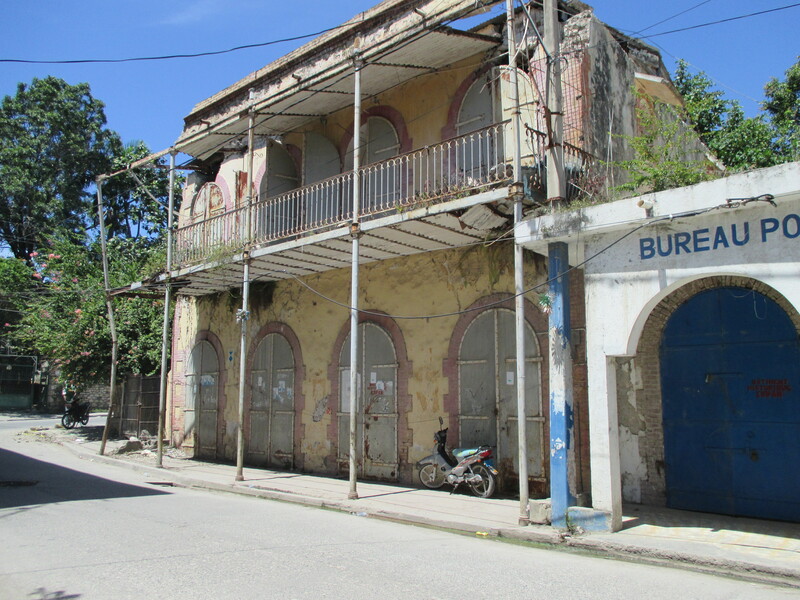 Three years is not a long time for such a poor nation to recover from a devastating earthquake. It’s not for lack of trying. There are signs of recovery despite all the obstacles (kinda like New Orleans after the flood). I think this was called “bouillon”, it was a soup/stew made with chicken and unusual tubers and things that only grow in Haiti. It was delicious. Haiti grows all kinds of things I’ve never tasted, or even heard of! 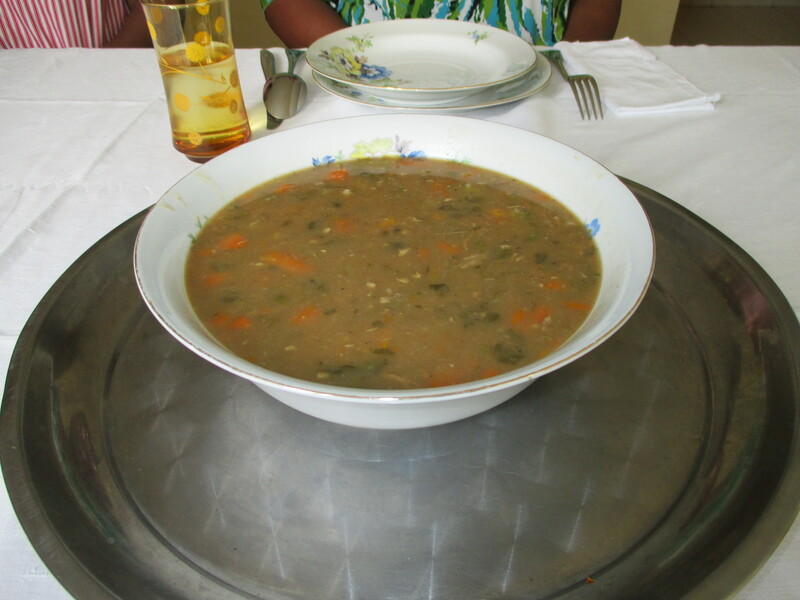 The traditional Sunday breakfast is soup Joumou, made with a type of pumpkin or squash. It is served on New Year’s Day to celebrate Haiti’s liberation from France. 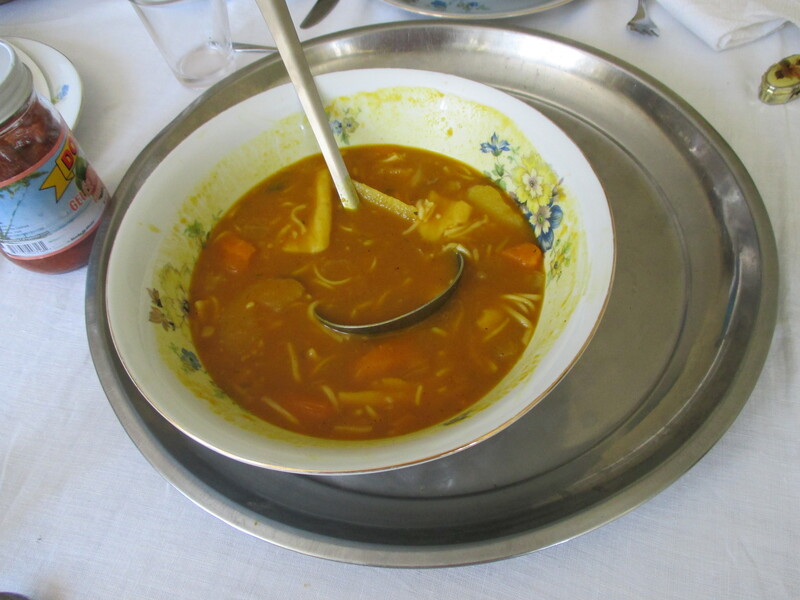 This soup was forbidden for slaves to eat (even though they were the ones who prepared it). Now it represents Haiti’s independence and it too is delicious. This is a shot of what I had on my Sunday morning (We dug in before I took the photo, I have no control). Haitians make a “black” rice dish with a mushroom called “djon djon” which only grows there. I brought a couple of packages home to see if I can make some for my ball&chain. They like to season their bean dishes with cloves and other spices, and there’s a condiment called “pikliz” which is a like a very spicy coleslaw and is served with fried stuff. Like plantains or Griot which is an outstanding fried pork dish. It went great with my first attempt at Poulet Creole! 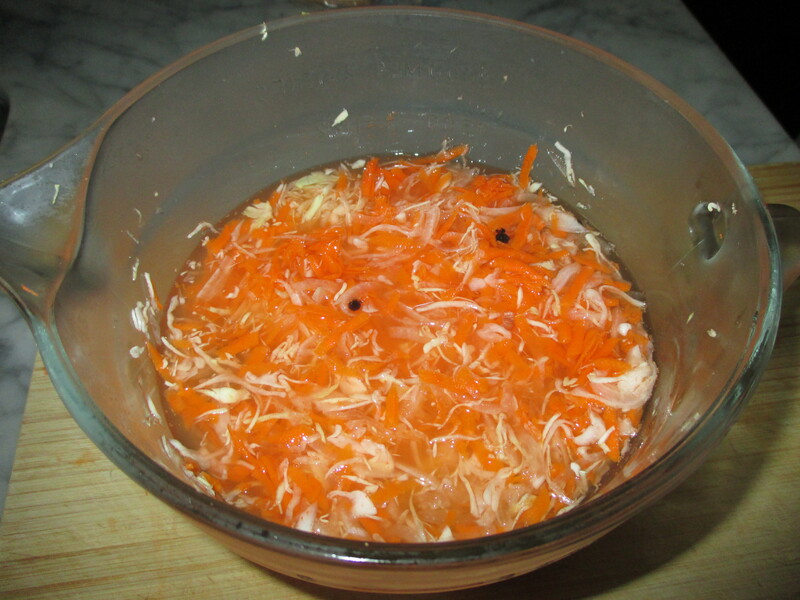 One of my favorite things was a dip called “Chiktay”. The one I had was made with smoked herring; blended with a mix of peppers and spices. I ate it before I thought of taking a picture. Sorry. This has got to be THE most interesting former Chief of Police in the world. Now a fashion designer. Check out the stylin’ outfit. The word “Haiti” means “land of mountains” and they aren’t kidding. The whole place is just one big hill after another. 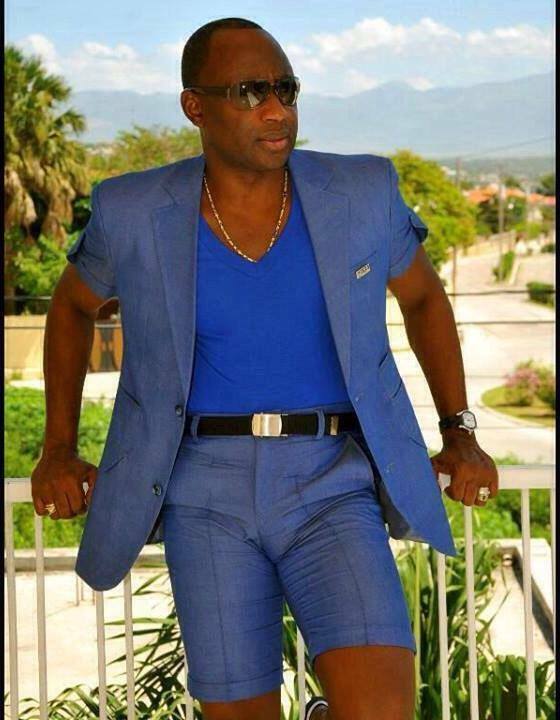 This is why (I decided) there are no fat people in Haiti. 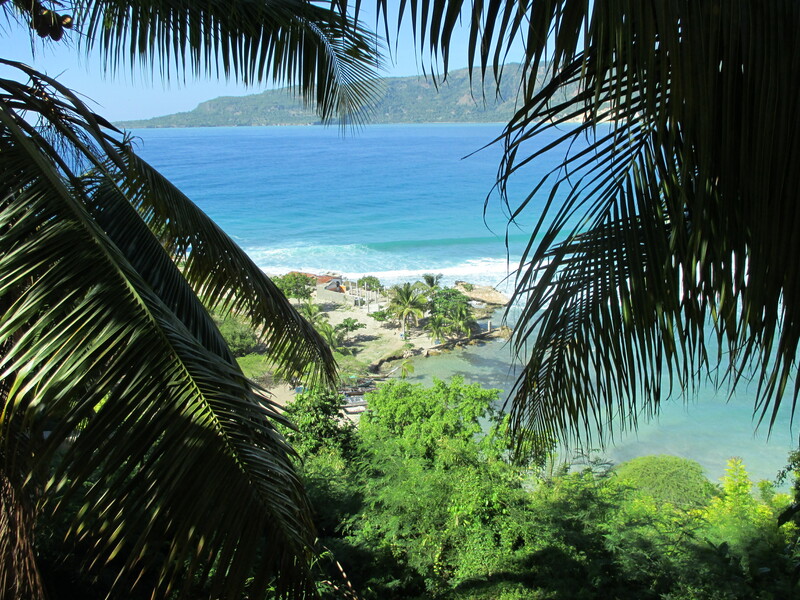 One day we took a ride out to Jacmel, a gorgeous old town with a stunning coast. Unfortunately, the people who have the most, often do the least. 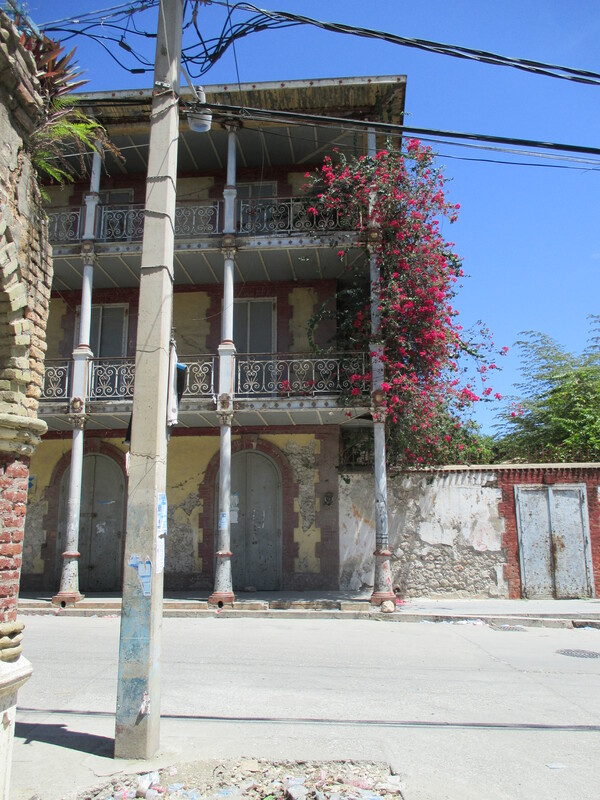 This is one of the oldest houses in Jacmel, owned by the wealthiest family there. Note the lethargic upkeep. So like New Orleans. Sigh. They also own this one across the street. It’s shameful. Just saying. 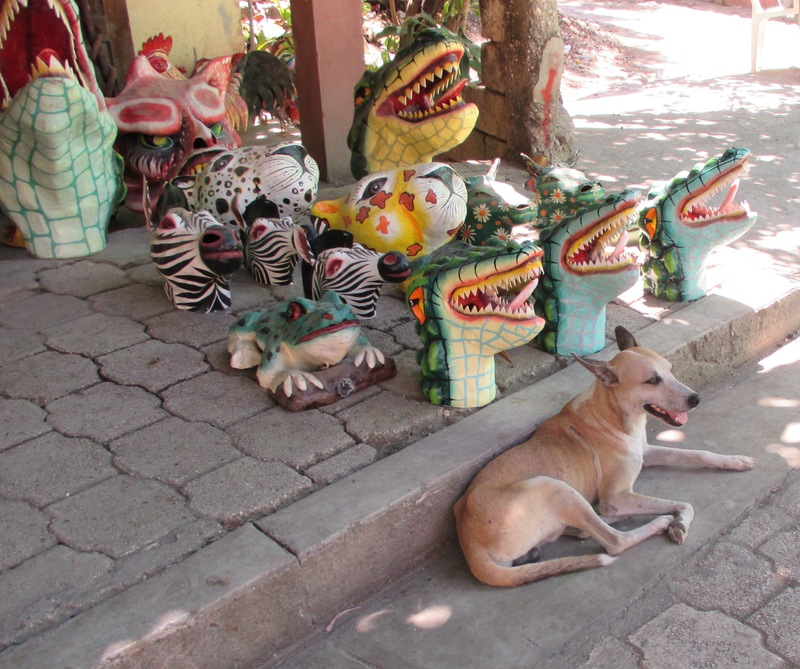 On a positive note, this is one of several art/craft shops with colorful wares spilling onto the streets of Jacmel, note the protective overseer! 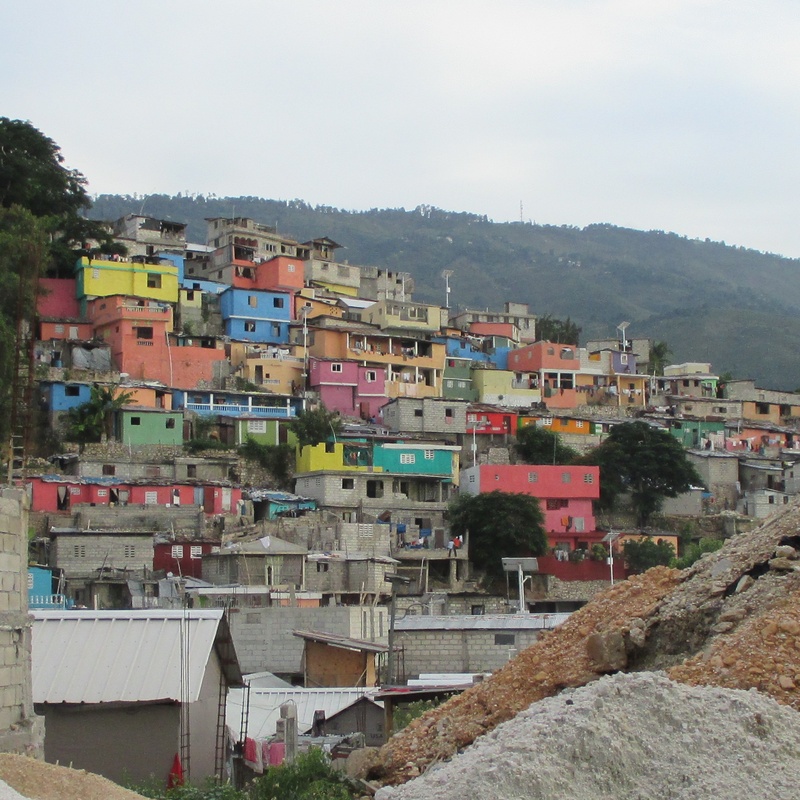 The spirit of the people of Haiti is astounding and inspiring. Given what they’ve been through they are striving to make the best of it. 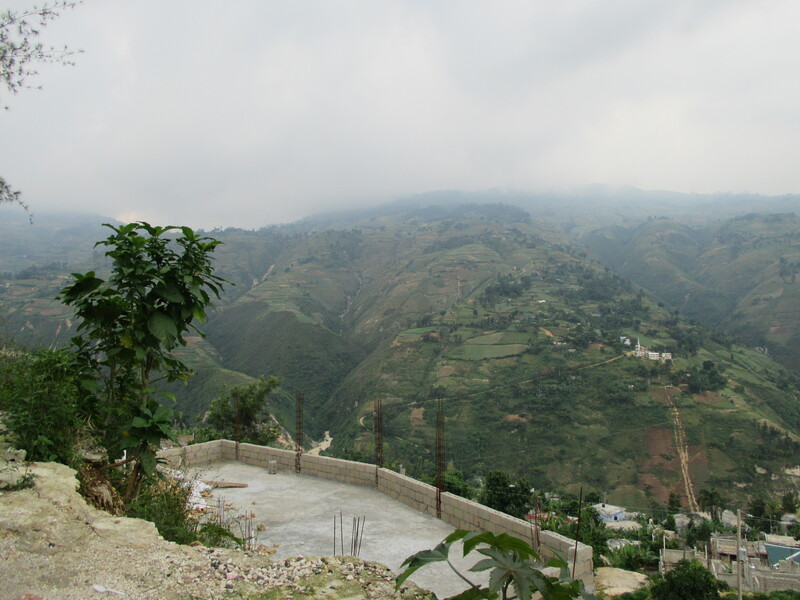 Many Haitian/Americans have come back to their roots to help in the rebuilding process. I applaud their efforts. I realize this is a jewelry blog, and I’ve gone off topic. 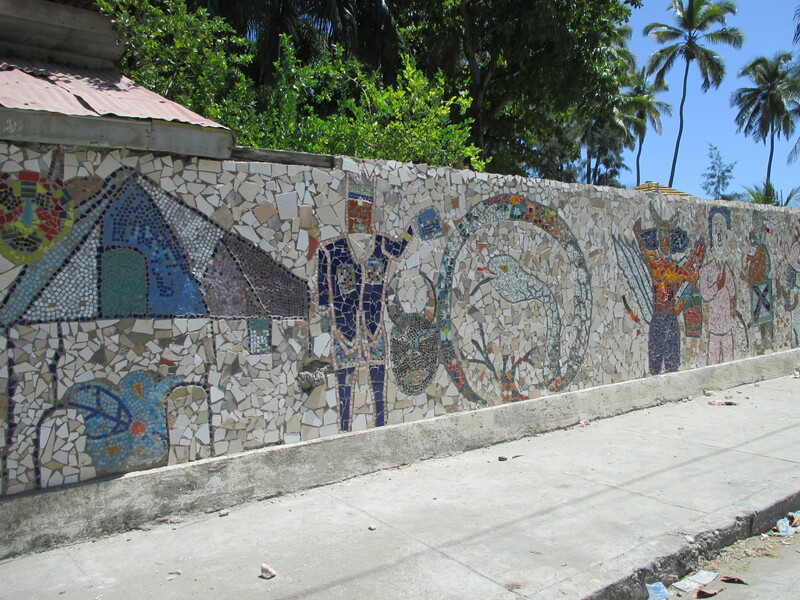 However, I have always been drawn to the Haitian culture without even trying (see last year’s post “That Old Black Magic” April 2012). To end this post, I will present an encore edition (with better photos!) of some of my Wanga pieces. (Wanga is a magical charm, or spell, taken from Haitian Creole). With links to the shop – of course. You are currently viewing the archives for October, 2013 at ledajewelco.